Everead: Recent reads! Several mini-reviews. I read this lovely little book on the plane back from New York City and KidLitCon 2012. I thoroughly enjoyed it. Pacy is a grade-school girl from a Chinese American family. In The Year of the Dog we are introduced to her and her family, and see her "find herself" and find a friend. 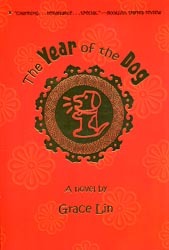 I understand from the talk I attended by Grace Lin that the book is largely autobiographical, but of course fictionalized. It is the first in a series marketed to 8-12 year olds, and I'd love to read more of them. 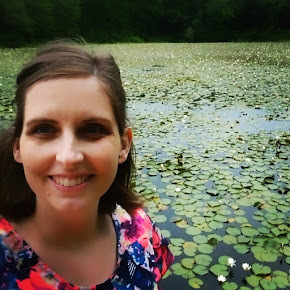 My favorite parts were the stories that others (her mom, her grandpa) would tell her about things her relatives had done. This is one of my favorite recent picture books. 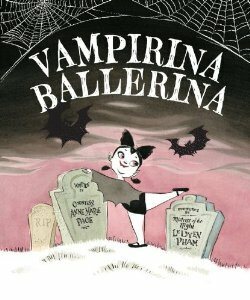 It is a how-to guide for aspiring ballerinas, but it follows a little vampire girl to ballet class and through minor monsterly mishaps to her performance as a cygnet in Swan Lake. My little boys adored it for the details in the illustrations -- her black cat always underfoot, the "healthy food" (blood!) she eats to keep her body strong. Overall, I'd say this is a charming pick for boys and girls ages 3 and up. You know Kevin Henkes already from Lilly's Purple Plastic Purse or from Chrysanthemum, or from one of scores of other delicious picture books he has written and/or illustrated. When I saw an early reader with his name and one of his cute mice on the front, I just snatched it right off the library shelf. Benjamin helped me read a few words, but really this one is still above his level (sight-word recognition only at this point). 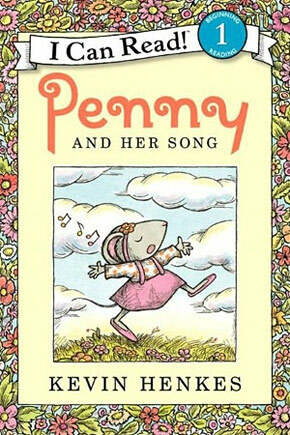 Anyway, in this volume, Penny makes up a clever song. She tries to sing it for her mother, but is put off until later. She tries to sing it for her Dad, but is told to wait. She almost forgets the song (!) but gets to sing it at last after dinner. I just love how the stakes get higher and higher throughout the book, and I love that the payoff is big. We also read Penny and Her Doll together, and I recently spotted and read Penny and Her Marble.